Interested in making an appointment with us in New York City? 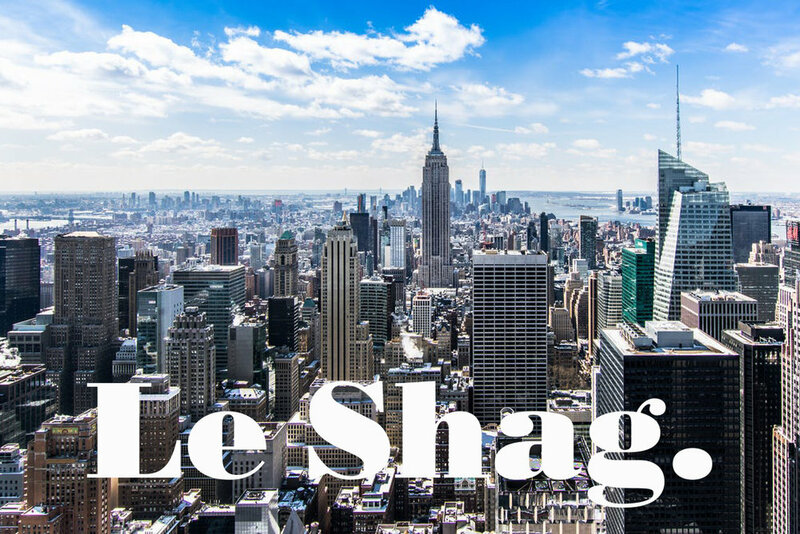 Call 845-338-0191 and we will be happy to make arrangements for you to enjoy the Le Shag experience in the Big Apple. Call us now at 845-338-0191 to book your appointment.